If you’re a student, you know finals are looming over the skies and the forecast calls for endless all-nighters. For those lucky enough to be in the “real world,” tomorrow will be just another day where most of us sacrifice sleep for getting our work done. 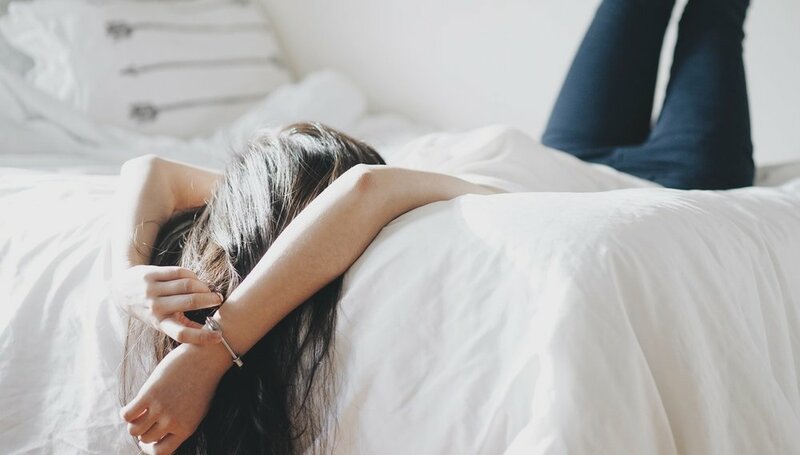 After countless nights of little to no sleep, and the circus of our personal responsibilities, we seldom stop to think about how much sleep deprivation is actually affecting us and our environment. We’ve heard what we now consider the basics: lack of sleep puts you in a bad mood, makes you think slower, could have long-term side-effects, etc. But, here’s a real wake-up call: sleeplessness and driving is a combination as serious as driving under the influence of alcohol. A study shows that moderate sleep deprivation produces impairments equivalent to those of alcohol intoxication. After 17 to 19 hours without sleep, performance was equivalent or worse than that of a blood alcohol concentration (BAC) level of 0.05 percent. After longer periods without sleep, performance reached levels equivalent to a BAC of 0.1 percent. Most states set their DUI limits at a BAC of 0.08 percent for those over the age of 21. Any younger and DUI limits drop anywhere from 0 percent to 0.02 percent. The average legal limit for commercial drivers is a BAC of 0.04 percent. Skipping one day’s sleep already makes you legally incapable of driving. Most people are aware of the dangers of drinking and driving but don’t realize that drowsy driving can be just as fatal. Like alcohol, sleep exhaustion slows reaction time, decreases awareness, impairs judgment and increases your risk of crashing. Let’s say you’re playing it safe and skip driving after a sleepless night, it’s still just as bad as showing up to school or work after a couple of drinks. Think of the last time you stayed up all night to finish a term paper. You likely dragged yourself to school the next day and had trouble figuring out what your professor was talking about. In the professional world, there was likely a time when one of us sacrificed sleep to get a presentation ready and could hardly find enough words to form a sentence. For so long, we’ve underplayed the need for sleep in our lives. Today’s culture will try to convince you that getting a good night’s rest is a sign of weakness. In fact, some might even brag about the little hours of sleep they get. All-nighters feel like a badge of honor at school or work, despite the fact that it’s proven to lower your performance. These findings reinforce evidence that the adverse effects of sleep deprivation are an important factor in performance of speed and accuracy needed for safety — this includes driving. If you’re guilty, you’re not alone. A national survey finds that 35 percent of people say they have driven after being awake for 17 to 19 hours. The key to making a positive change is getting a better night’s sleep and using the power of knowledge to prevent the next sleep exhaustion casualty. Visit the National Sleep Foundation’s Drowsy Driving campaign to learn more. I took a hit for Millennials, so you don’t have to.